Merry Christmas, Kijiji lovers and Kijiji haters. Who else but John in Cape Breton could offer a deal like this? The holidays are just around the corner, this will not last long. Selling my 16GB Ipod Touch (350 new) with 1000 songs for 1000 dollars. 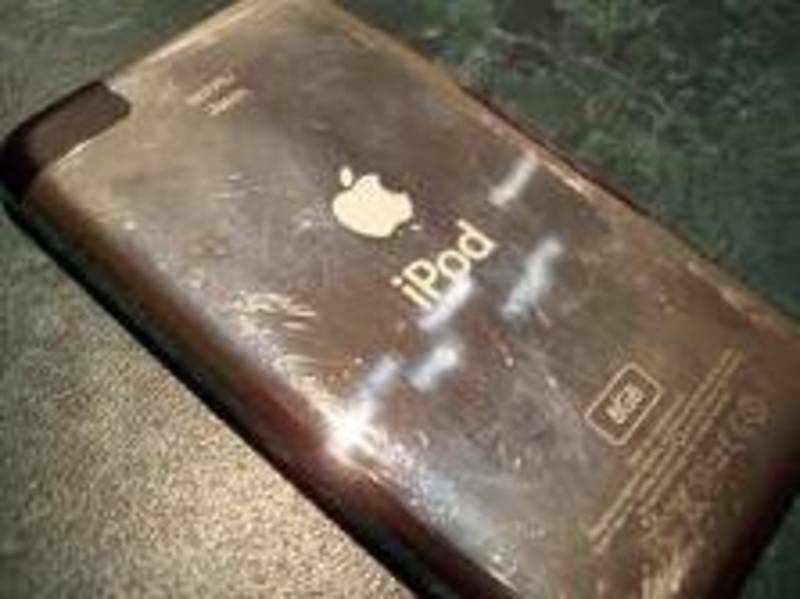 I value the Ipod at 250, as it is scratched on the back (should have bought a case) and was going to charge a buck a song but figured it was almost Christmas and would give a deal. FIRM on 1000 asking price. Songs including Elvis, Bing Crosby, John Denver, Johnny Cash, Hank Williams etc. Some of the greatest. R u dumb or just a redneck? Dumass redneck. U are. No might about it.